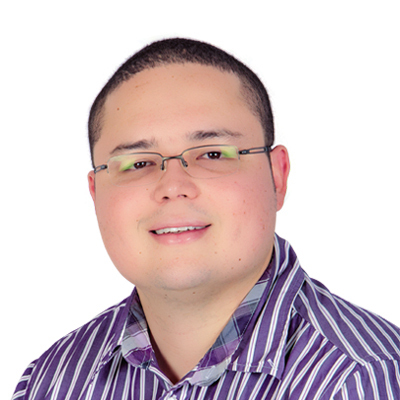 Yamid Rios is the General Manager of the LatAm office at SproutLoud. He is an experienced technology and business manager with extensive expertise in the software services, publishing and talent management. Yamid is a hands-on manager with a strong track record of delivering project efforts on time and within budget. He has excellent interpersonal communication skills, and he is attentive to high-quality customer service and satisfaction. Yamid is strongly proficient in building, maintaining and sustaining robust customer relationships. He has extensive experience establishing strategic technology operations centers for multiple international organizations entering the Latin America (Medellin, Colombia) market.